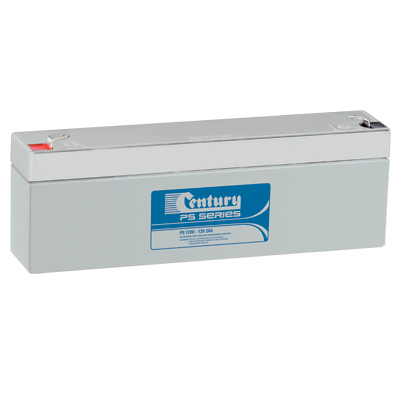 Century PS VRLA (valve regulated lead acid) AGM (amalgamated glass mat) batteries are a range of high performance, multi-purpose batteries which provide dependable primary and back-up power in domestic and commercial applications. 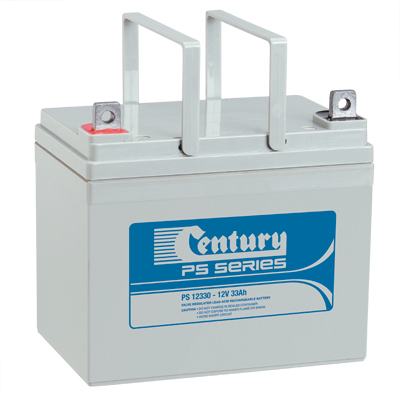 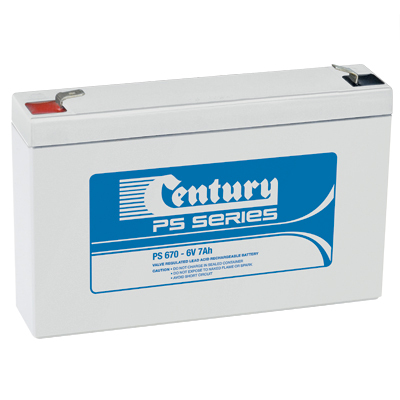 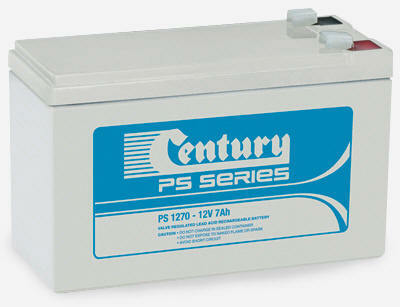 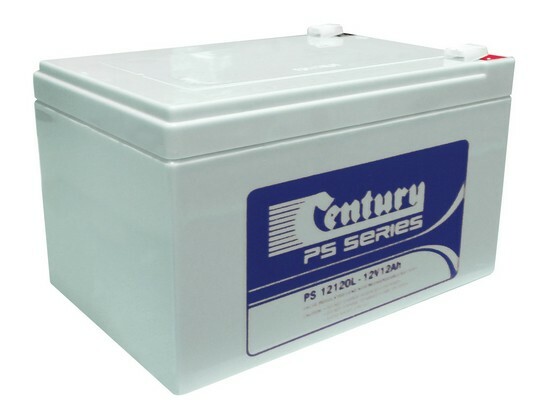 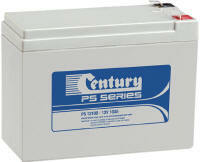 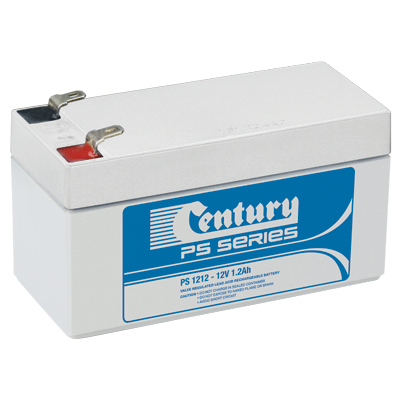 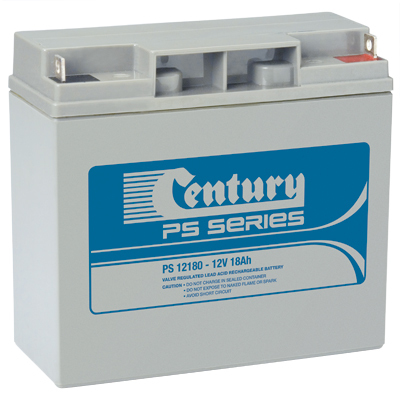 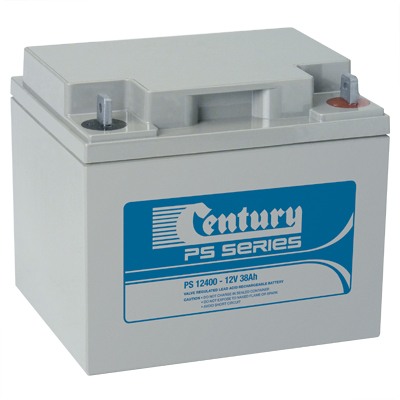 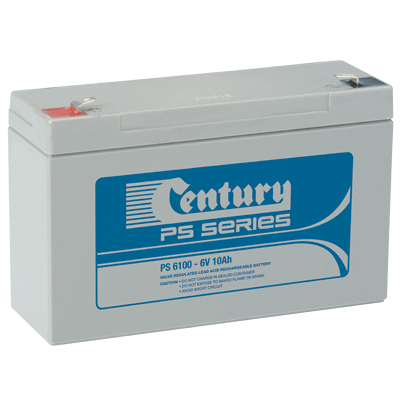 Manufactured to the latest International standards, using premium grade raw materials and superior manufacturing processes, Century PS batteries provide reliable, trouble-free power in high-service-life applications. 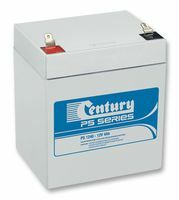 Our online sales offer these batteries at discounted prices. 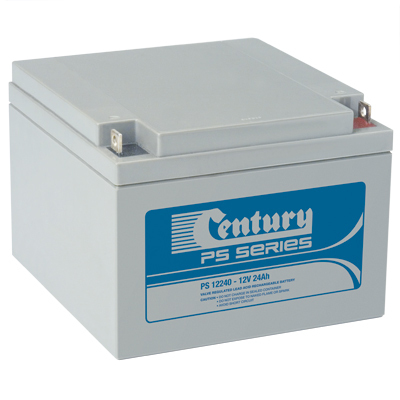 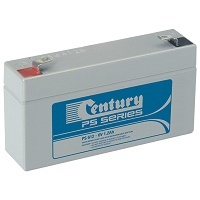 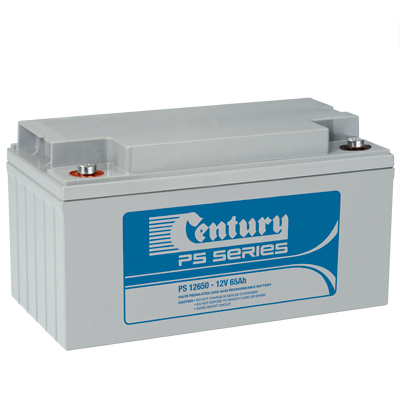 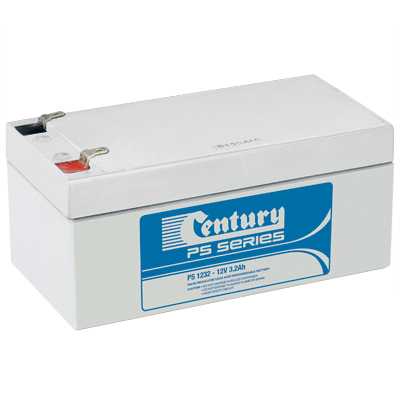 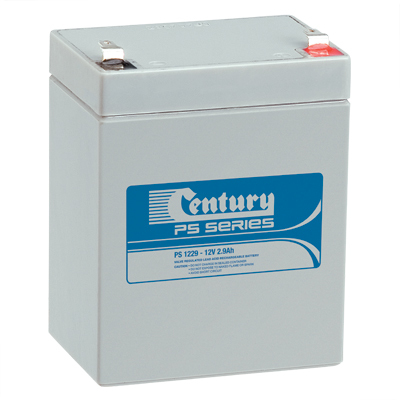 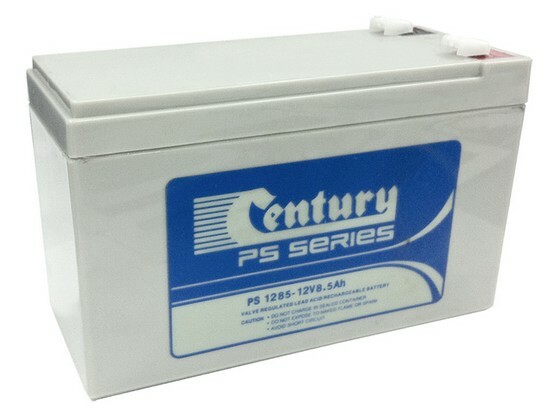 Century PS 5-year VRLA batteries are a range of high performance, multi-purpose batteries which provide dependable primary and back-up power in domestic and commercial applications. 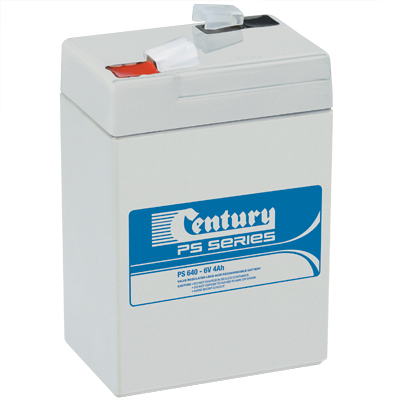 Manufactured to the latest International standards, using premium grade raw materials and superior manufacturing processes, Century PS batteries provide reliable, trouble-free power in high-service-life applications.